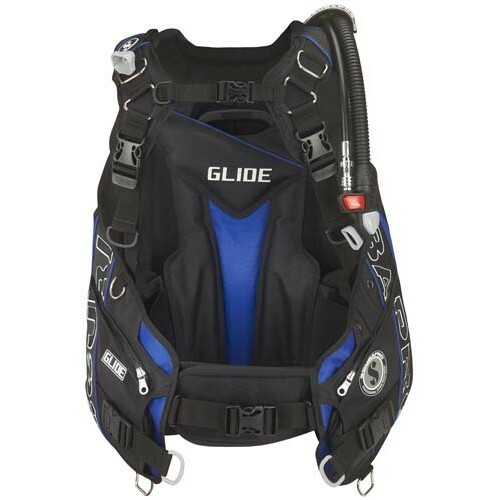 The GLIDE combines the best features of the old version with new innovations that make this BCD more comfortable and better than ever. 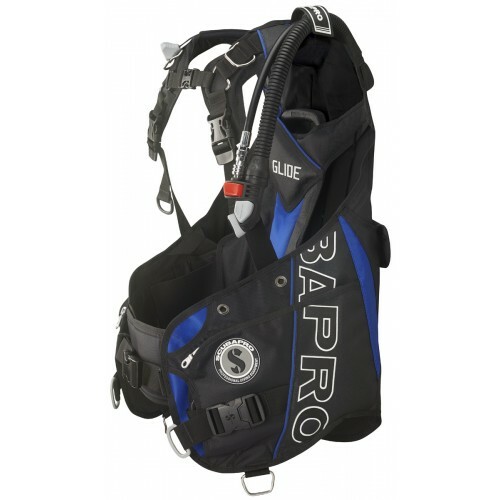 Featuring a wraparound air bladder that places lift primarily under the arms andaround the waist, this BCD is extremely well balanced at depth and provides a very relaxing floating position on the surface. The Glide is equipped with a new Y-Fit shoulder design that adapts to your body like it was custom-made for you. 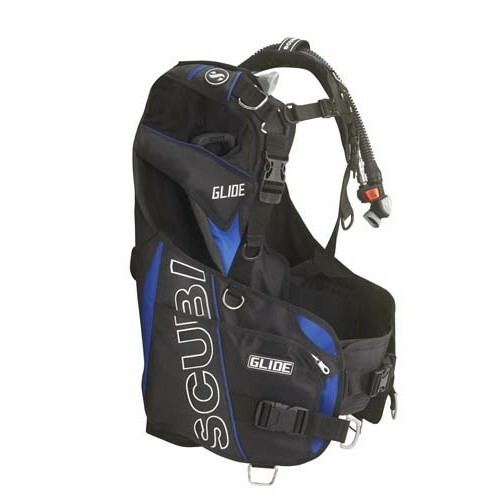 The system holds the BCD snug on the body, allowing for excellent control and range of motion for the arms. 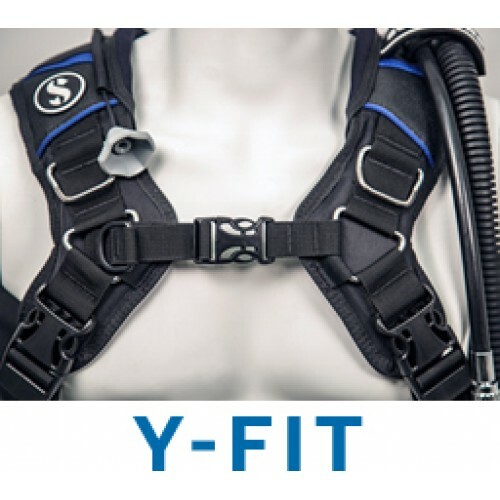 The stainless steel triangular ring manages the forces in the Y's center, splitting the force in three directions, balancing pressure over the body and keeping the harness under control, regardless of dive conditions or your position in the water. 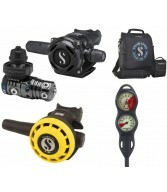 The dump system includes three innovative valves that allow you to deflate the bladder in any swimming position. 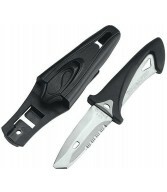 There are two large zippered cargo pockets, grommets for attaching a knife, and stainless steel D-rings to provide convenient clip-on points for additional gear.